This logo was designed with square and rectangle use in mind. The two versions were used on the front and back of the business card. The design layout is modern and professional to reflect the values of the law firm. During design and layout, a .25" bleed was added to ensure the ink would extend to the edge of the cards. It was also designed in CMYK mode in a vector format. If the design had been made in a raster based program, it would have been created at 300 dpi or higher to guarantee high quality printing. A salesperson from Innovative Insurance Brokers Inc. wanted to set himself apart from other people in the insurance world. I was able to provide Gary with a business card that was eye-catching, yet professional. The photo images were edited in photoshop to eliminate backgrounds and color correct them. The layout was created in illustrator to keep a vector based design that can be used for other projects for the client. with holding the basket. I was able to remove the arms using photoshop to make it a perfect image. This website was designed in a responsive format using CoffeeCup so it can be viewed easily on desktop, laptop, tablet and phone screen sizes. All images were created and edited in photoshop in a RGB color format and images were optimized at 72 dpi using the best file format for each; either .gif, .jpg or .png. Alt tags, page titles, and keywords were added to help with SEO and overall user-friendliness. 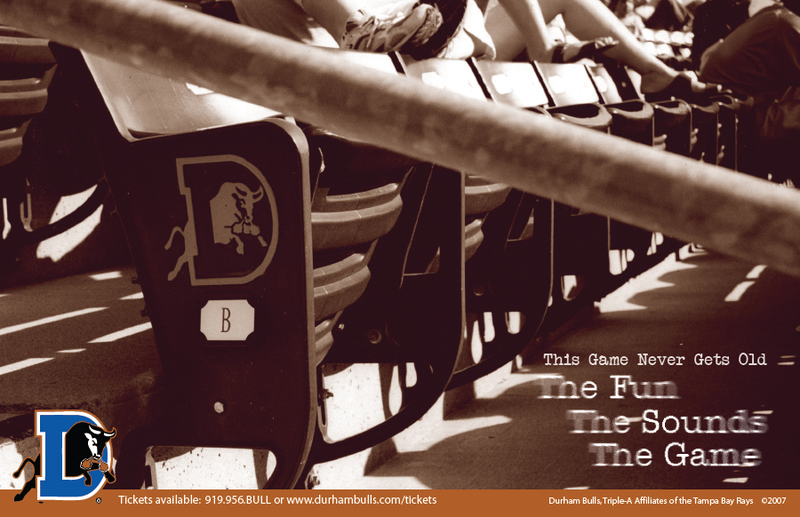 to remind people of the feeling they get at a Durham Bulls baseball game. Lowering the color saturation gives the design an old-time, classic feel. the side, you will also notice a house and roof. Along with creating images for website use, I am also able to build and maintain websites using HTML, Dreamweaver and CoffeeCup. 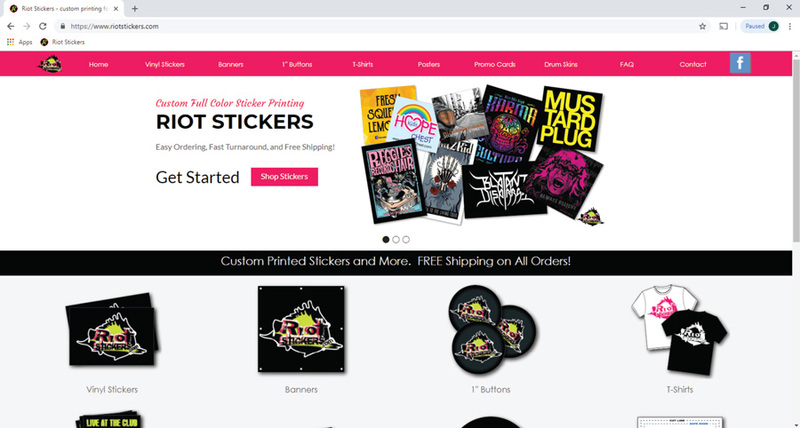 This website and www.riotstickers.com are examples of my work. I have been screen printing apparel for 5 years. I have printed for many of the local schools and national musicians. I have been working with printers for 10 years. I am able to meet a printer's demands to ensure the final printed product looks high quality and professional.